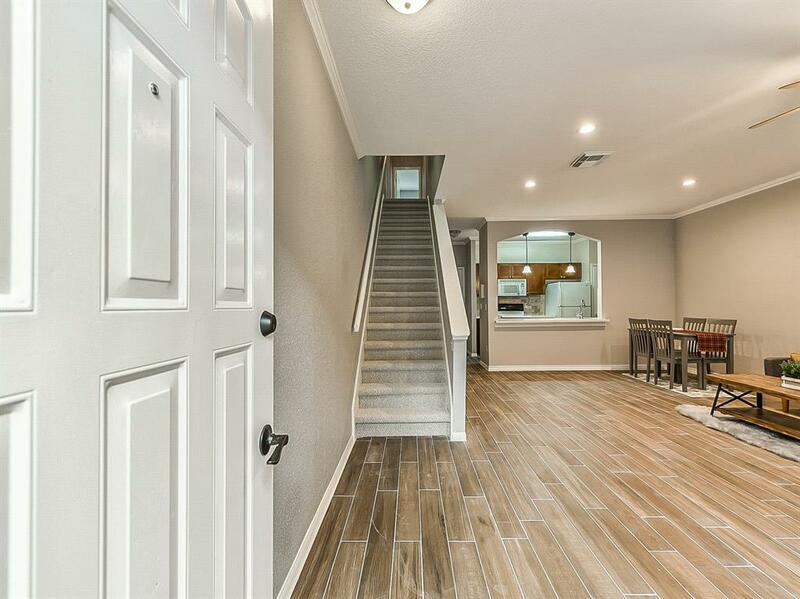 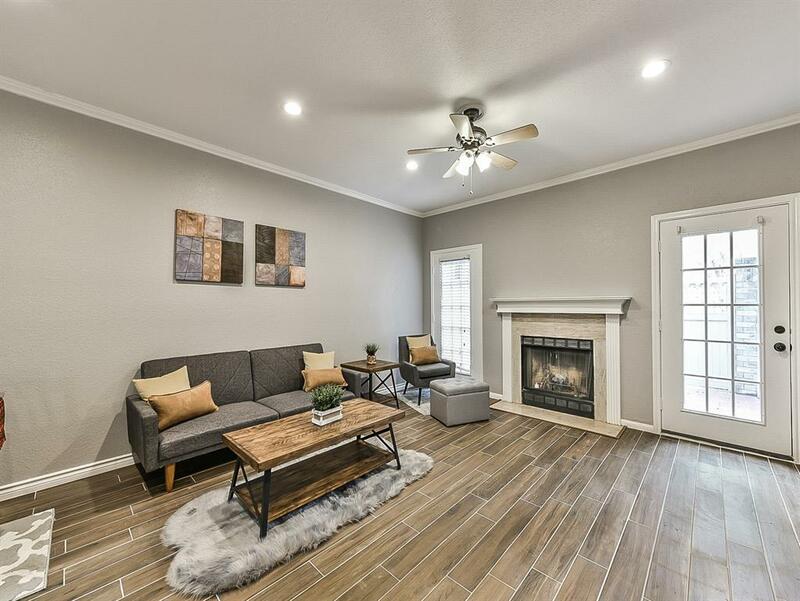 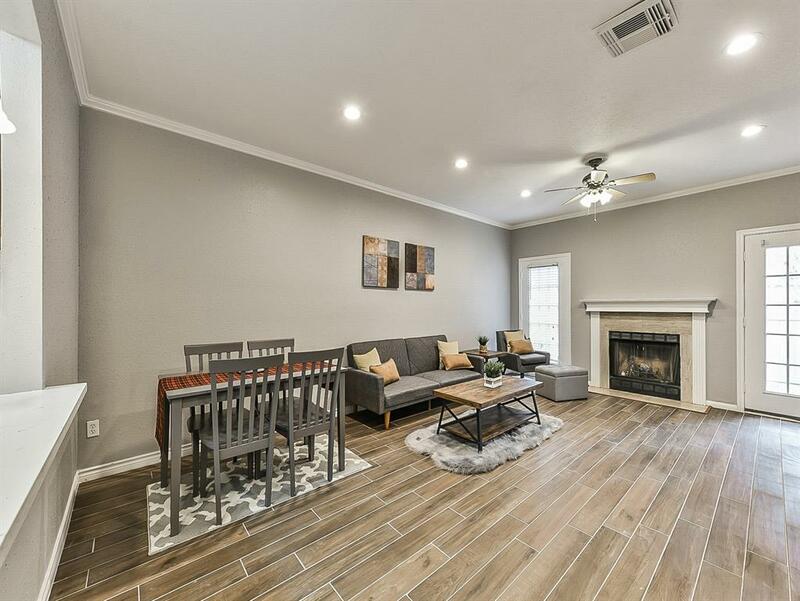 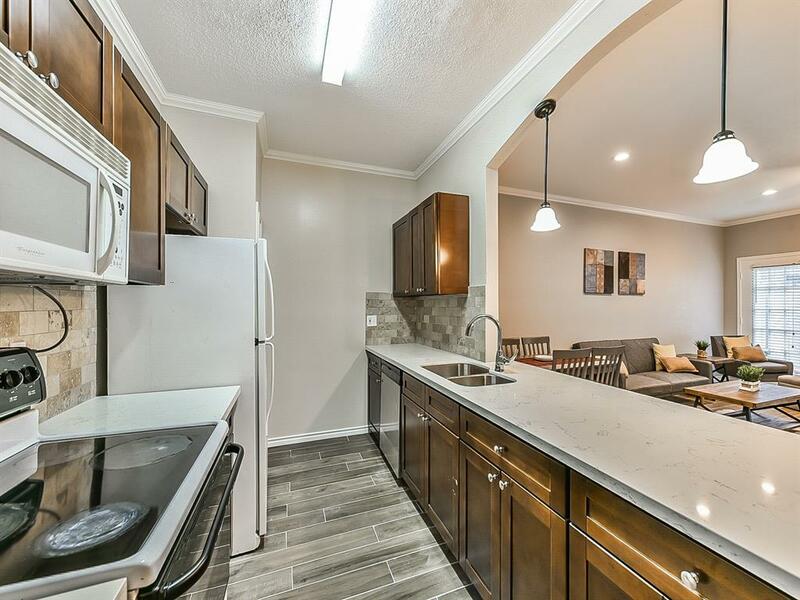 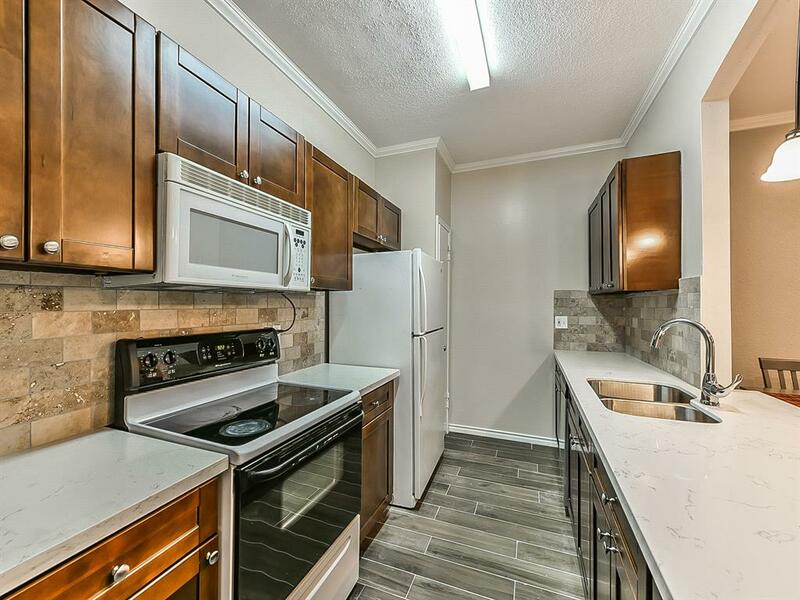 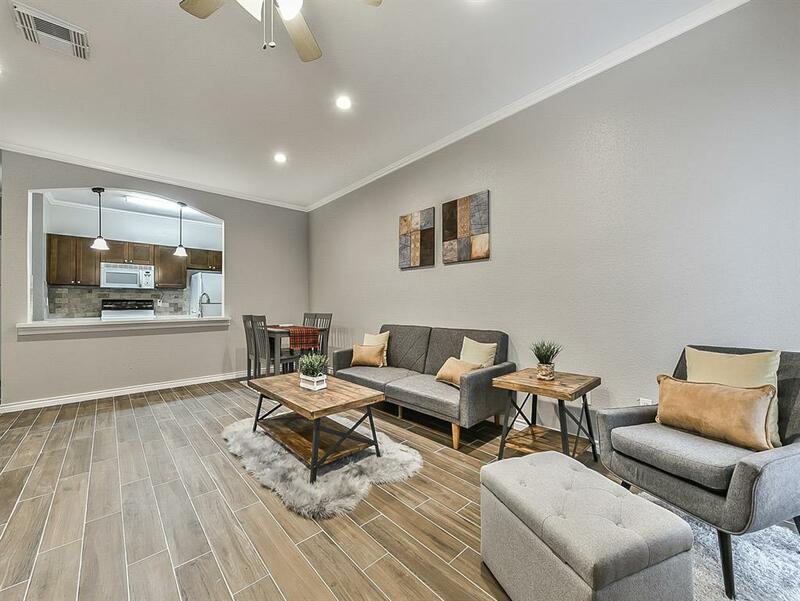 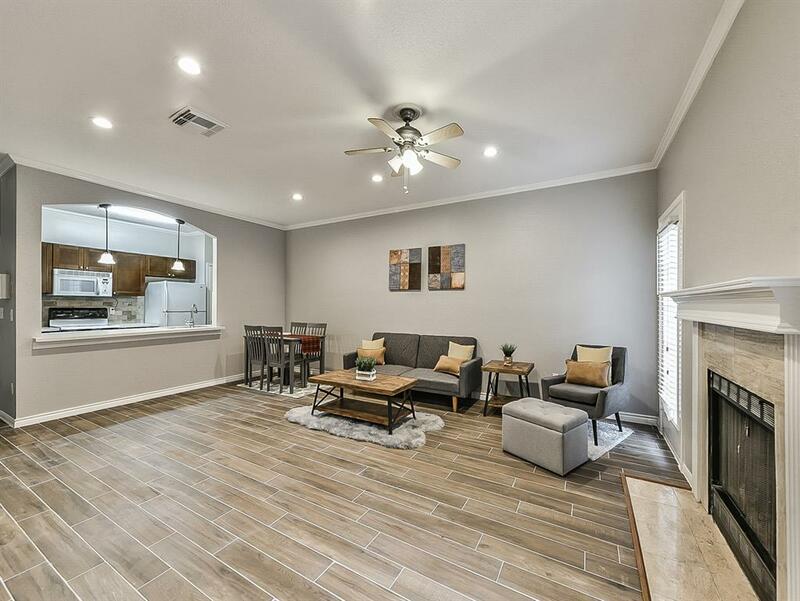 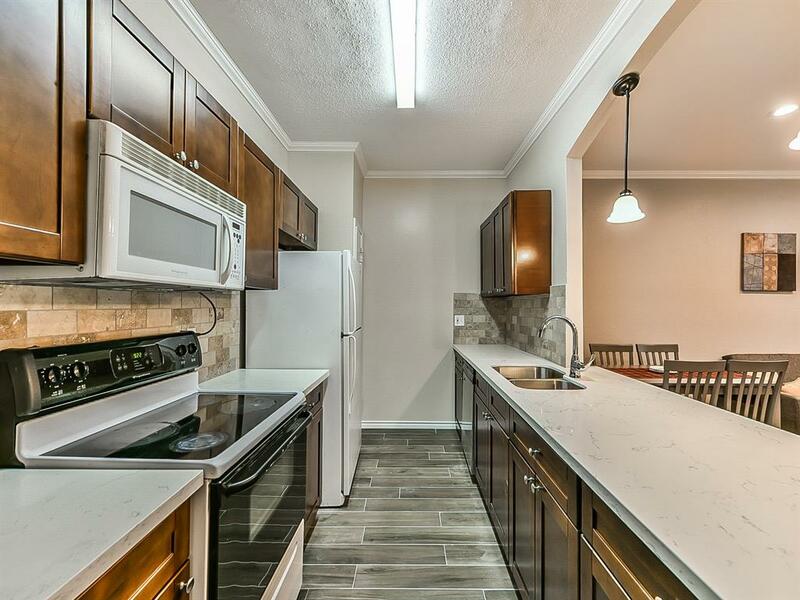 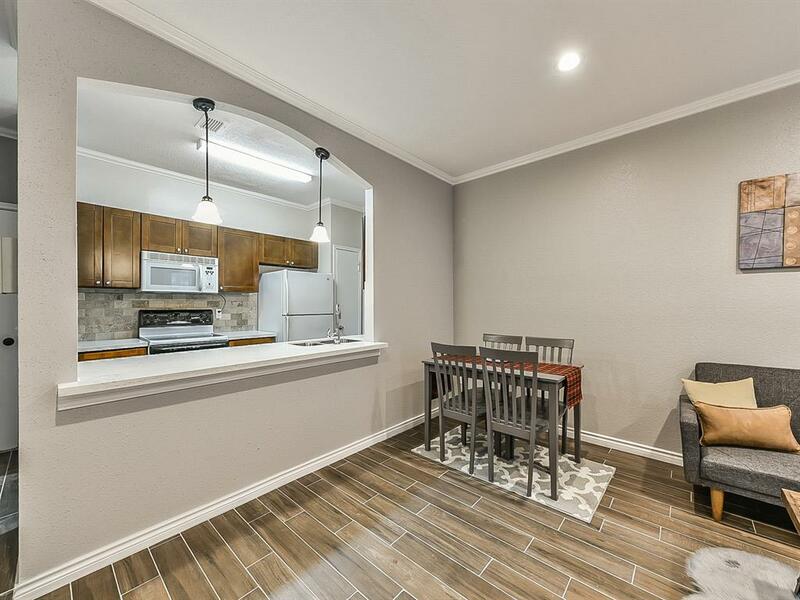 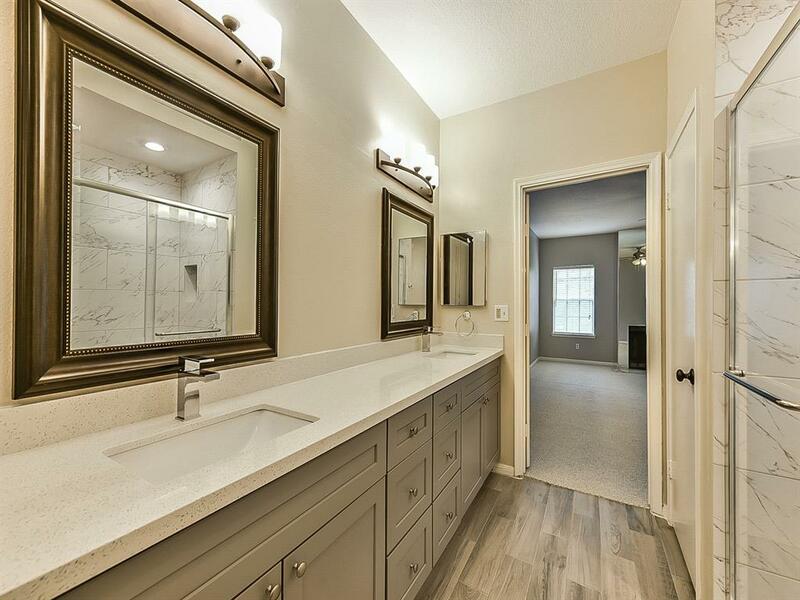 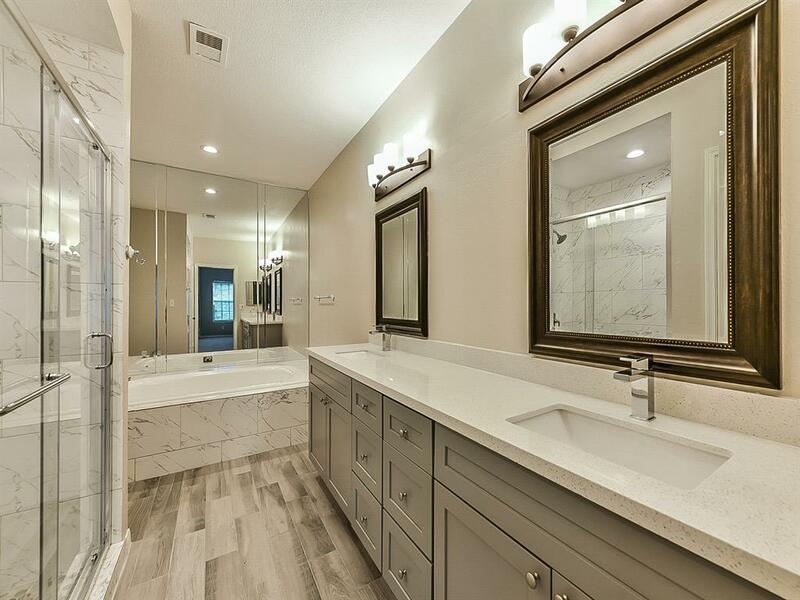 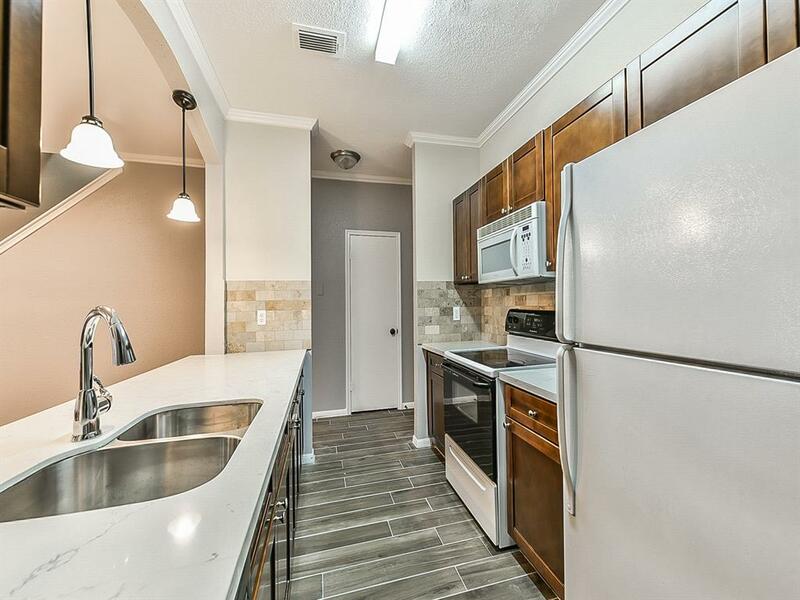 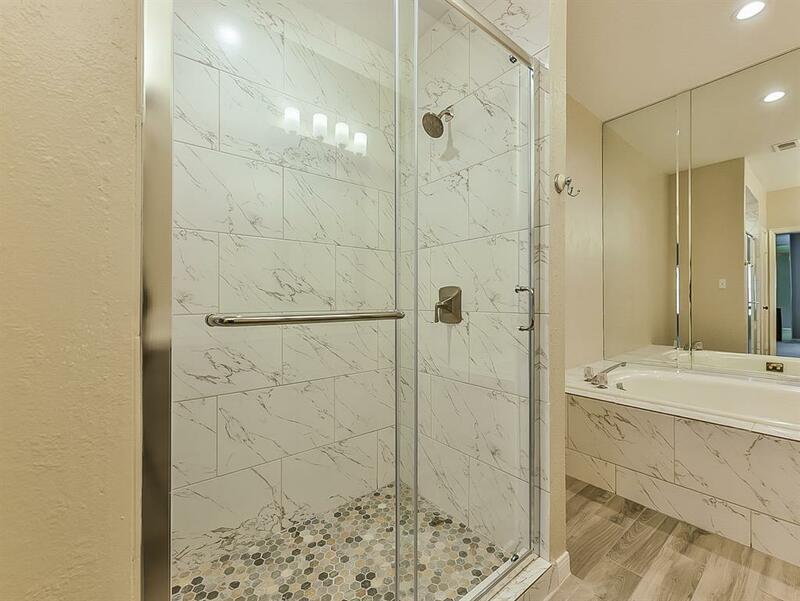 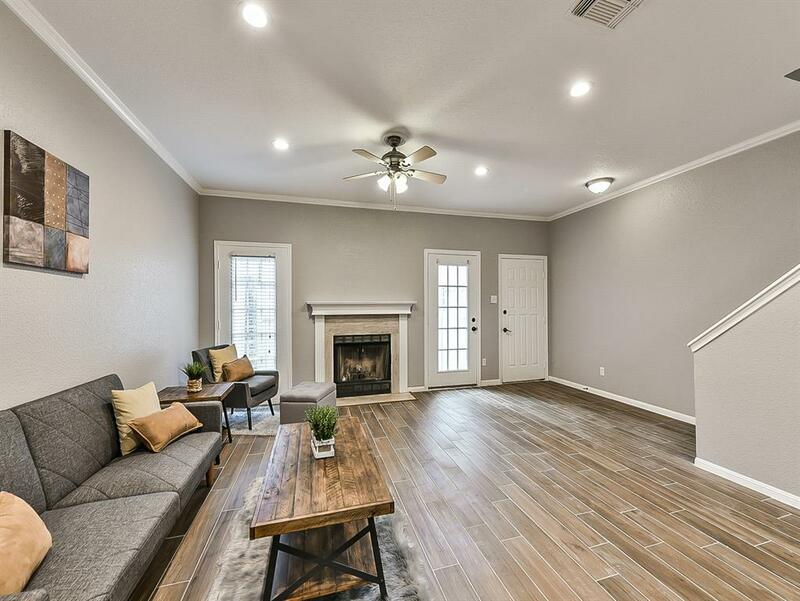 Two-story, gorgeous completely remodeled townhouse in the sought after subdivision of the Galleria Diplomat that you must see to appreciate all of the upgrades done to the house. 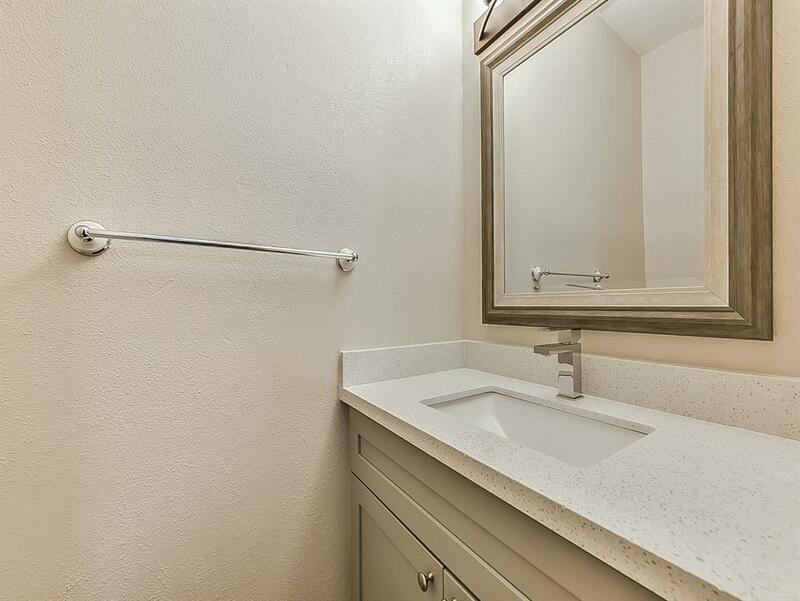 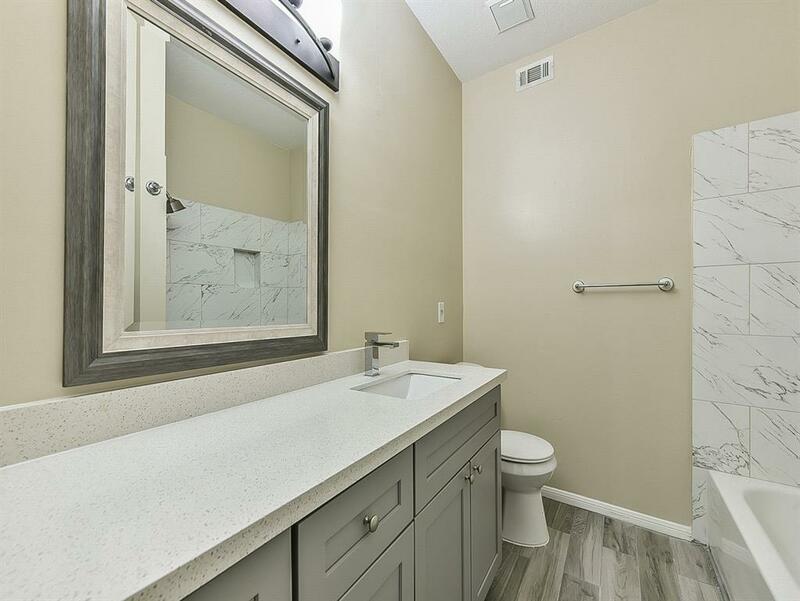 Gorgeous remodeled all bathroom with quartz counter top, new cabinets, porcelain tiles, large bath tub with open standing shower area. 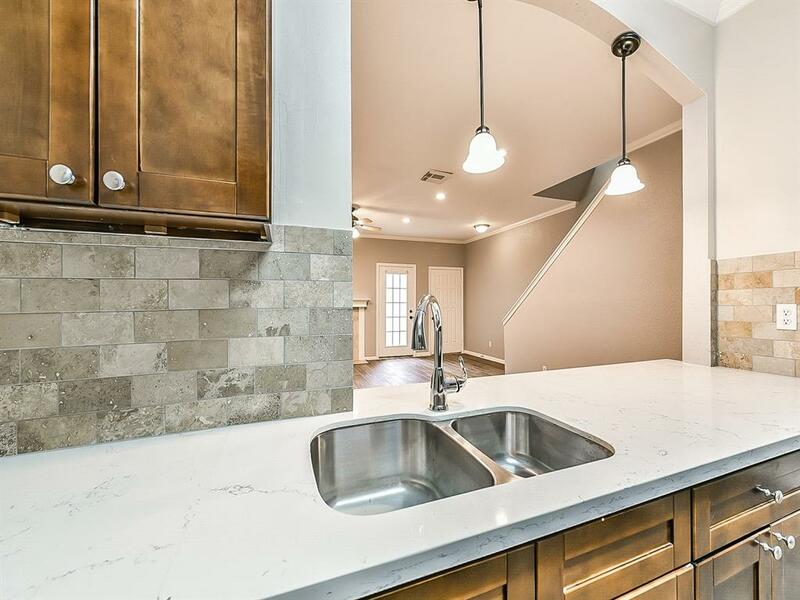 Beautiful kitchen with quartz counter top, tile backsplash, pendant lighting. 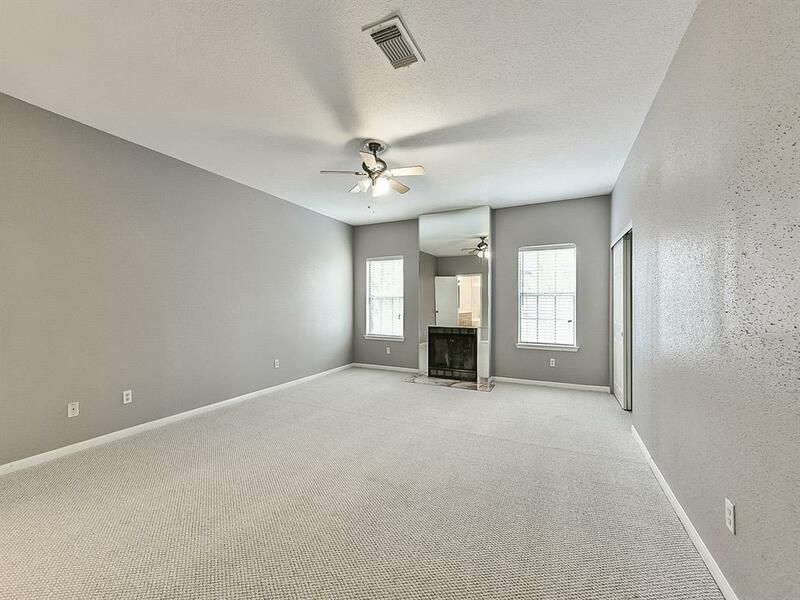 New tiles and carpet, generous crown molding, LED recessed lights, new painting throughout the house. 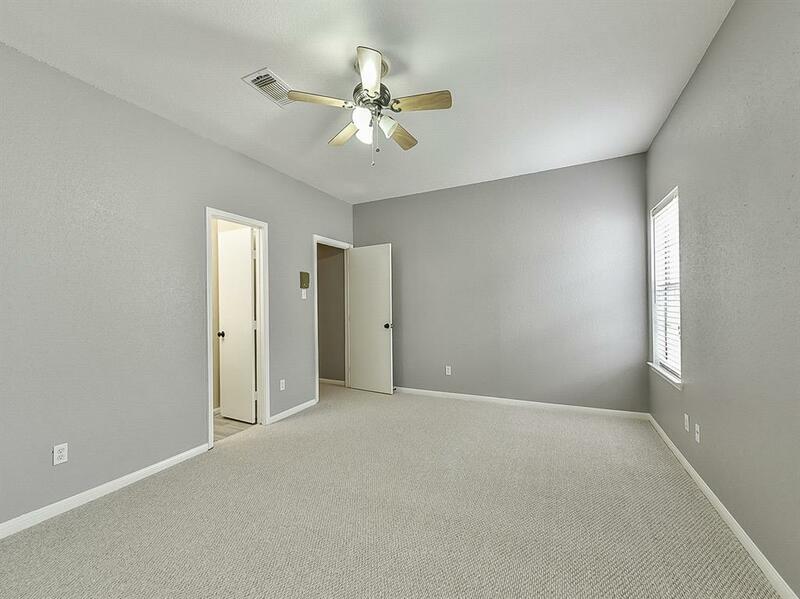 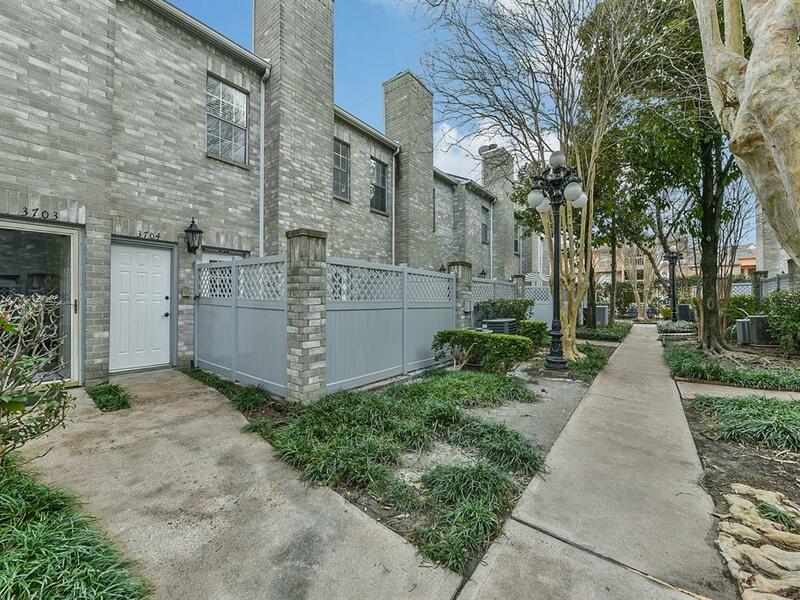 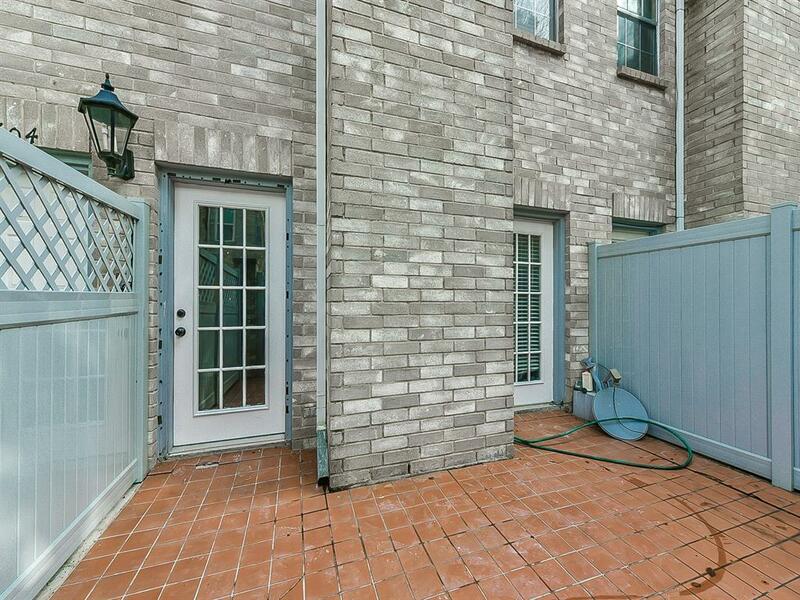 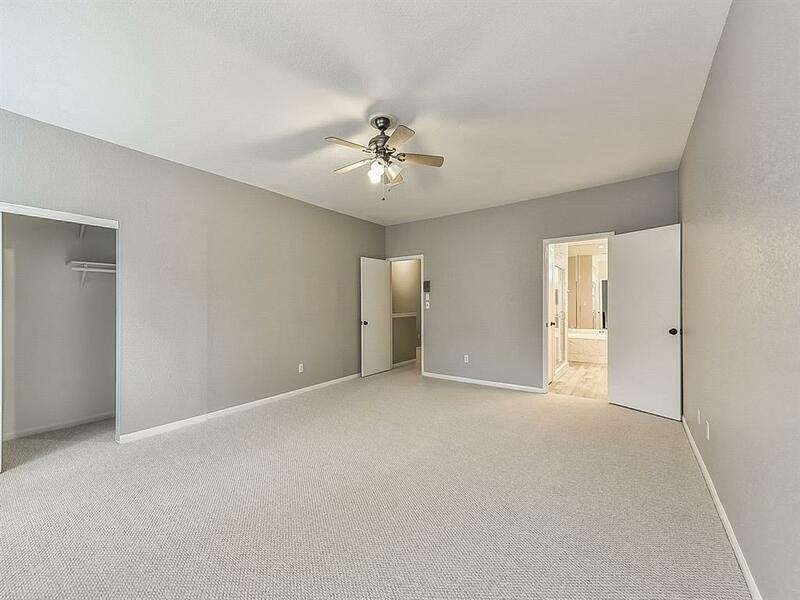 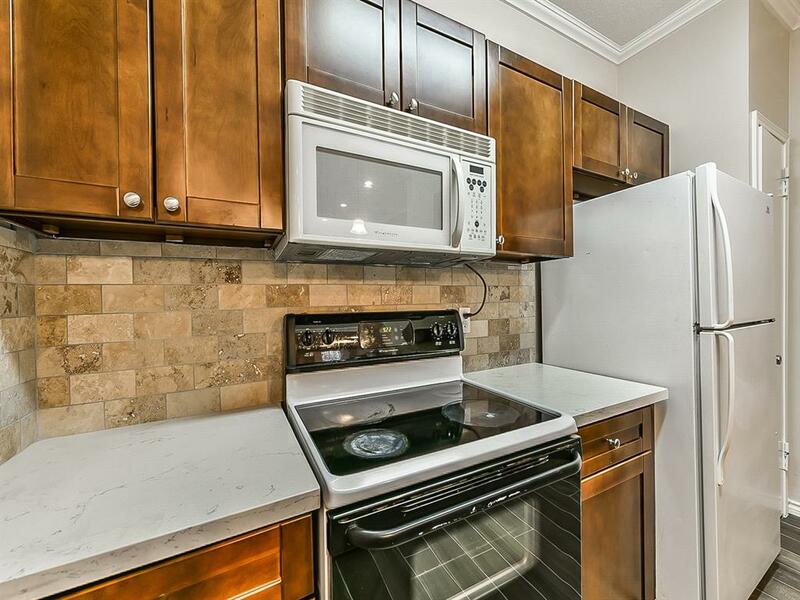 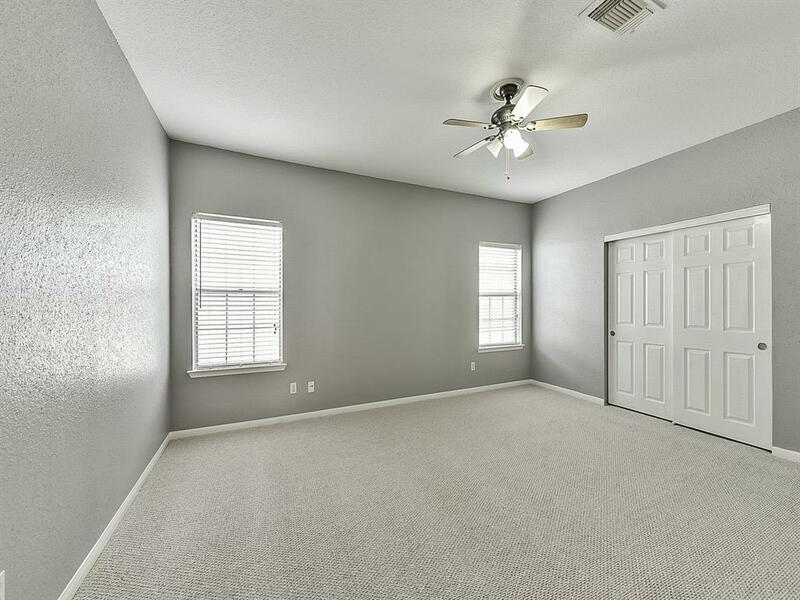 Perfect location with very easy access to the Galleria and 610, 59, Beltway 8, I-10, Westpark tollway. 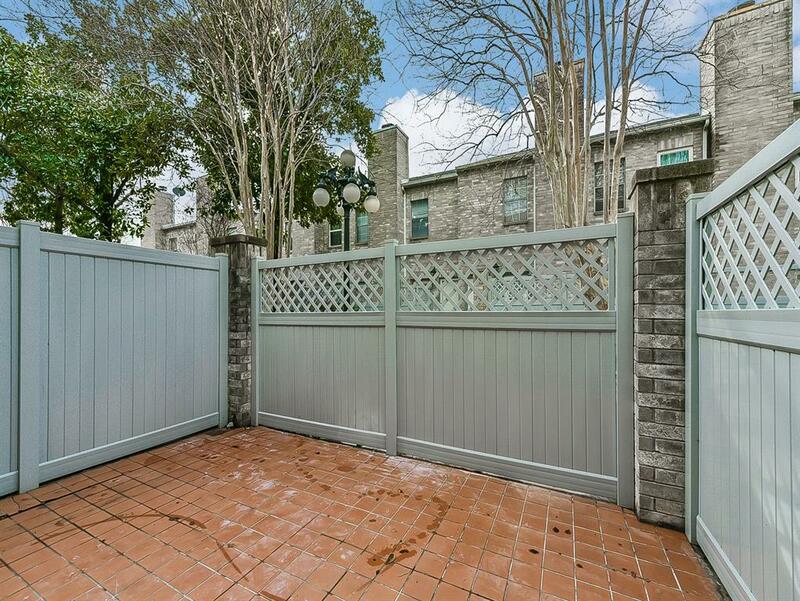 24-hour man-gated security guarantees safety and quiet. 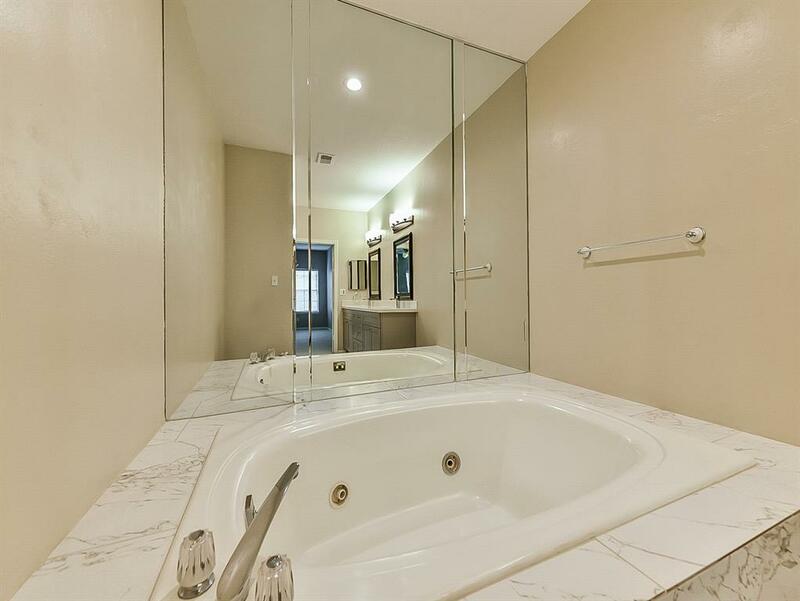 The all-new upgrade one won't last long!